With school starting soon for us I like to make dinner as easy as possible. Between extra curricular activities and homework I always find myself pressed for time to cook dinner. 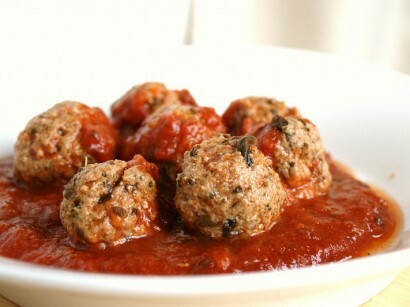 I have dug into my archives to give you some really great slow cooker dinner ideas. These particular recipes are my favorite ones that we eat all your round. I sometimes feel the need for comfort food in the summer. 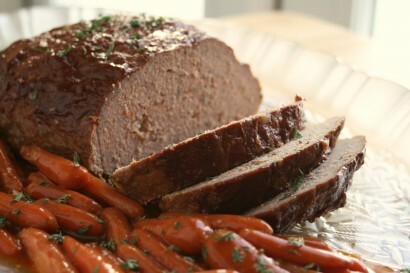 You can't beat the convenience of a slow cooker when you are pressed for time like me. Throw it all in and walk away! Seriously such an awesome collection here! I LOVE my slow cooker, especially when it's back to school. Your food speaks to me. Seriously, I love everything you post and I adore a good slow cooker recipes. 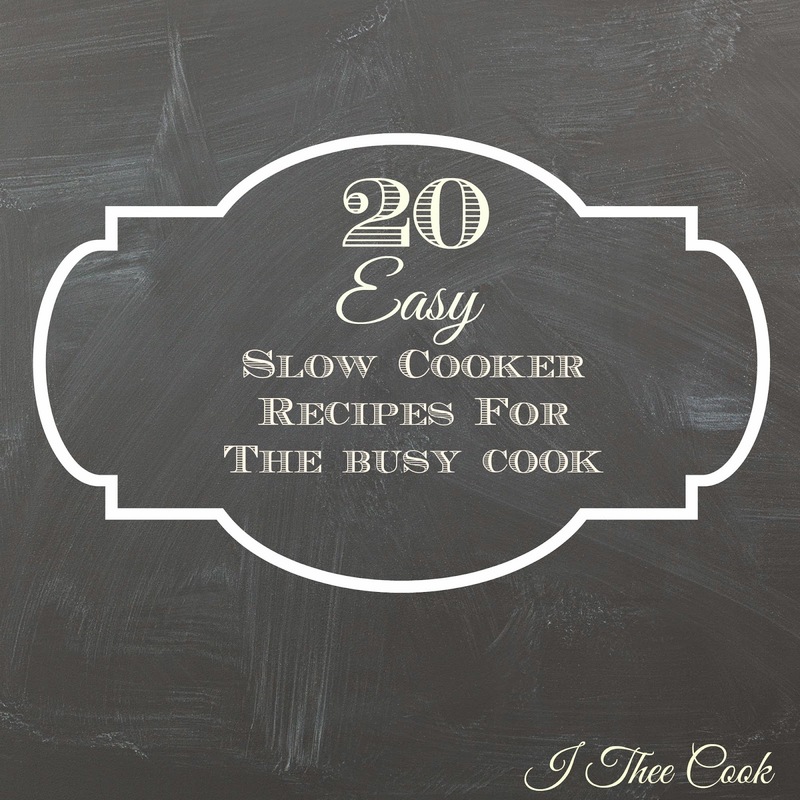 What a fabulous collection of Slow Cooker Recipes, I would sure like to try some of these if not all. Thanks so much for sharing your awesome recipe with Full Plate Thursday this week. Have a great weekend and come back real soon!